Your dream of owning a home in rural St. Croix County or Pierce County in Wisconsin is possible! Did you know that there’s a loan program that helps low to moderate income families afford a home in rural areas? The United States Department of Agriculture offers a guaranteed loan program for single family homes in rural areas in Wisconsin. The Single Family Housing Guaranteed Loan Program assists approved lenders in providing low and moderate income households the opportunity to own a home as their primary residence in rural areas. Eligible applicants may build, rehabilitate, improve, or relocate a dwelling in eligible rural areas. The program provides a 90% loan note guarantee to approved lenders. You may be able to afford that home in rural St. Croix County or Pierce County! The Single Family Housing Guaranteed Loan Program may be the key to home ownership! 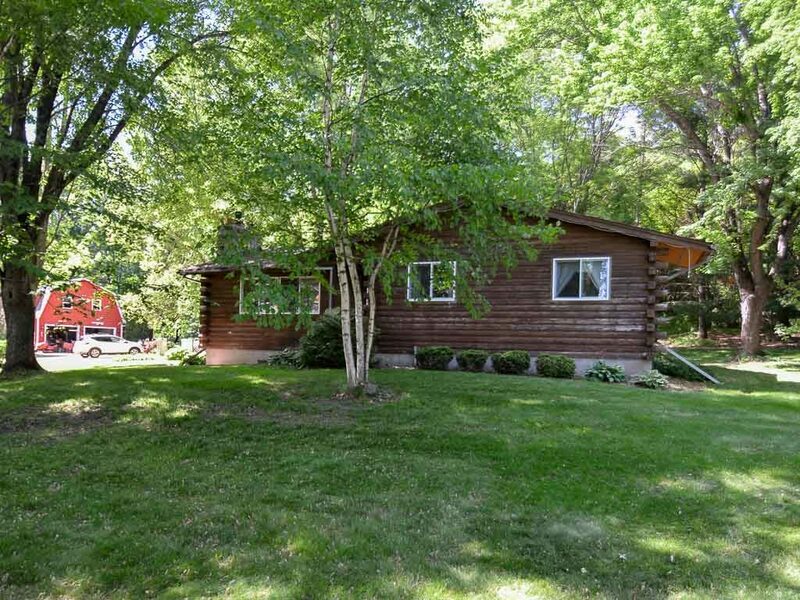 Are you eyeing a home in rural St. Croix County or Pierce County? This program helps lenders work with low and moderate income families living in rural areas to make home ownership a reality. Providing affordable home ownership opportunities promotes prosperity, which in turn creates thriving communities and improves the quality of life in rural areas. John and Becky Durham would love to help you find a home in rural St. Croix County or Pierce County! Visit our website to learn more about us, and search for homes for sale in St. Croix County or Pierce County. We love working with first time home buyers, move-up home buyers, and downsizers. NOTE: Because citations and other information may be subject to change please always consult the program instructions listed in the section above titled “What Law Governs this Program?” You may also contact your local office for assistance. "Both Becky and John did a spectacular job helping us find that special home for our family, but what impressed me, in particular, is how John dug in to represent our interests when we encountered obstacles... continued"